Welcome to the online store from A Space Oddity. 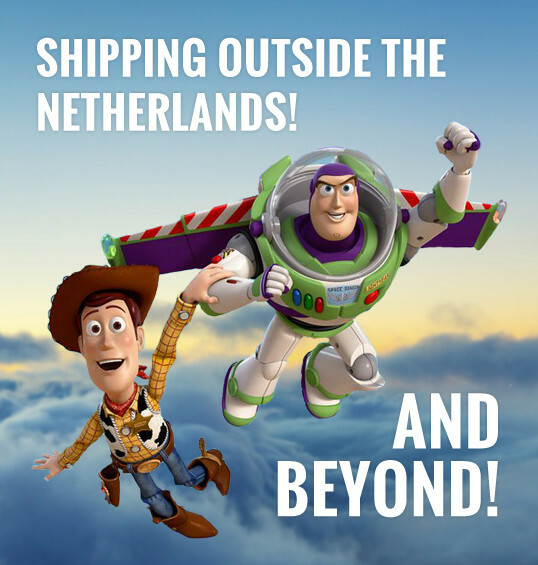 Although our website is in the Dutch language we do ship your order worldwide. And we are happy to answer all your questions about our assortment. Paypal and Iban bank transfer are accepted as a payment. We update our website almost every day with the latest arrivals. The link below gives you a impression of our store and assortment.